Becoming a freelance writer is tough, to say the least. You cannot just wake up one day, decide to write professionally, and start earning instantly. Because let’s be honest, if it was that easy, the you wouldn’t be reading this post right now. 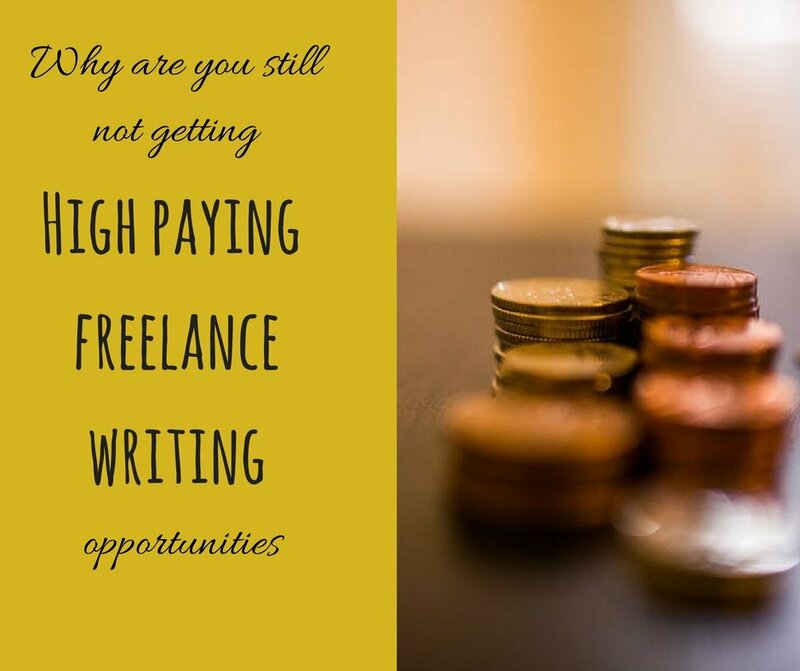 If you think, that freelance writing is right for you and you have all the prerequisites needed, then its time to get started. Identify what it is that you want to do – become a published writer, earn to supplement your income, or write for your livelihood – whatever it is, identify it and then list down ways to go about it. Whether it is a part of your living room or a small space on the dining table, make it yours. Set up your writing equipment, reference books, and thesaurus and make it your private office. 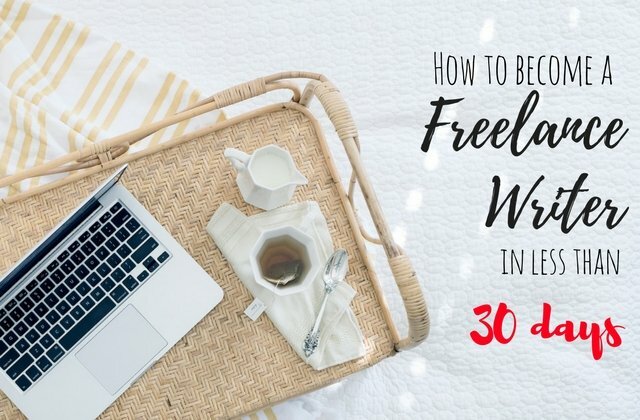 You have to treat writing as your work – just as you would show up for work every day at a specified time and put in specific hours, set aside a daily slot for writing. Start small and set aside a 30 minutes slot at the same time every day and increase it slowly. Decide what you are going to write about – Identify whether you want to be a technical writer or a general writer. Take some ideas from the internet – there are people who write about books, some people write about food and so on and so forth. If you don’t want to be specific, have a variety. Write poetry, prose, reporter style articles, your thoughts, a short story or an essay. A portfolio is a sample of articles that are written by you. Create a portfolio showing a diverse range of topics. 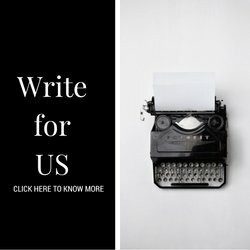 Create a blog and start writing every day. Write guest blog posts and ensure that you can communicate with the target audience. Write everyday – do not wait for the motivation or the thoughts to strike you. You can start by taking regular creative writing prompts if you are not able to come up with fresh topics every day. Decide what works for you. Identifying the topic, researching, jotting down the main ideas, penning a rough draft, writing the article, reviewing, editing and then reviewing again before publishing works for me. Find what is best suited for you and stick with it. You cannot be a good writer if you do not read enough. Read as many books as you can. Spread the genres – fiction, non-fiction, historical etc. After reading, analyze the writing styles and try to identify what works for you. Register as a writer at various websites, pitch your portfolio and start writing. There are many websites that offer freelance writing jobs, all you have to do is, look in the right place. If you want to hone your skills, you can take a creative writing course. There are many full-time and distance learning courses available in India and you can easily choose one according to your requirements and budget. 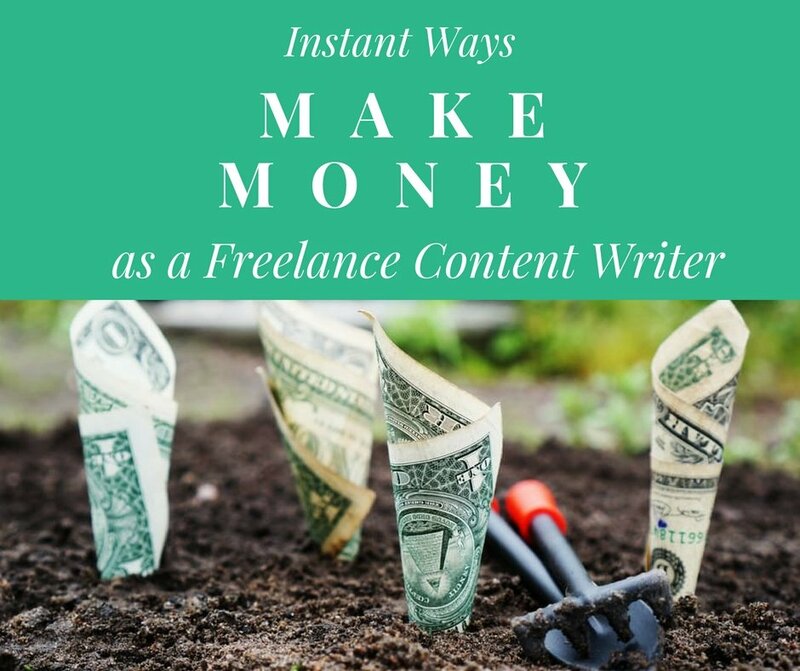 Some other things to remember in your freelance writing journey is to manage your financials properly by invoicing and paying appropriate taxes. 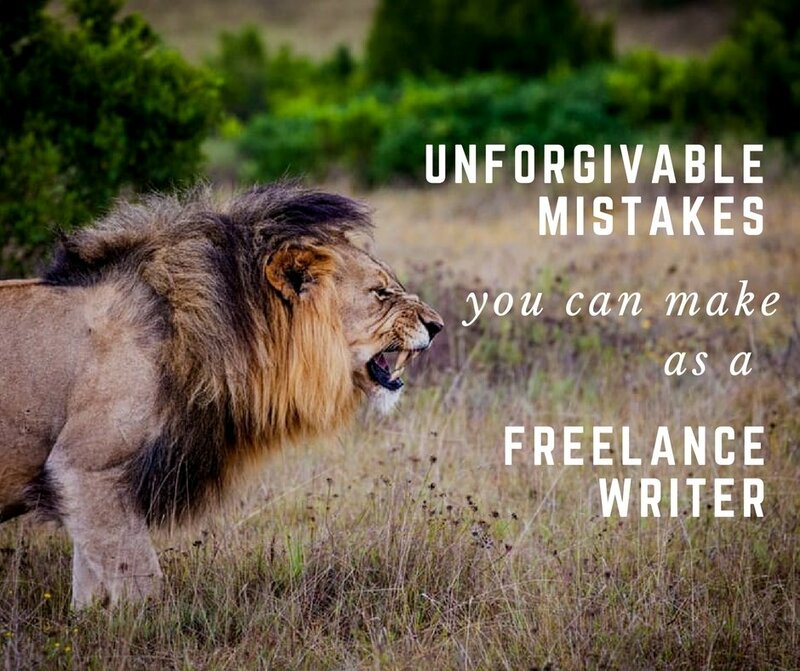 Did this article help you in your freelance writing journey? 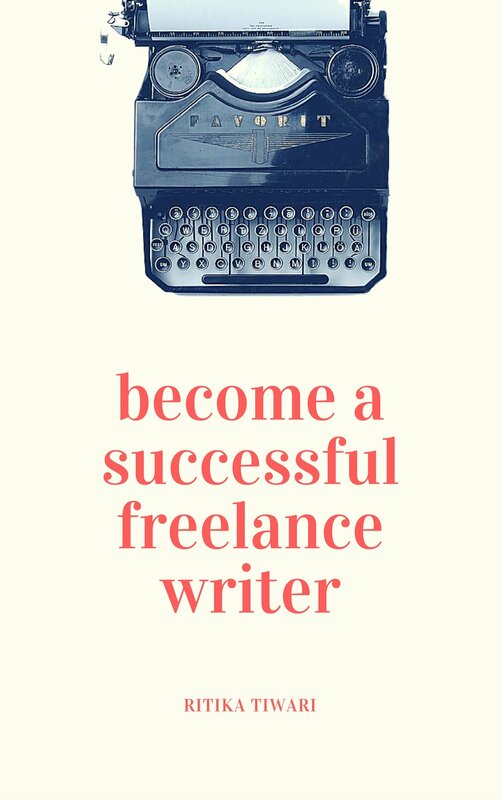 Are you ready to become a full-fledged and earning freelance writer in less than 30 days? Malini Venkateswaran started writing recently after taking a career break after two decades. She blogs on My Offline Life about things that matter to her and is passionate about baking, reading, working out, family, friends and society – not necessarily in that order.